The Elite OrthoSport Team specializes in orthopedic and sports physical therapy and delivers a level of care sought after by the best. Our goal is to get you back to activity and keep you there. Whether you are a professional or recreational athlete, weekend warrior or just looking to feel better, our passion is to get people back to activity, move better and STAY active. 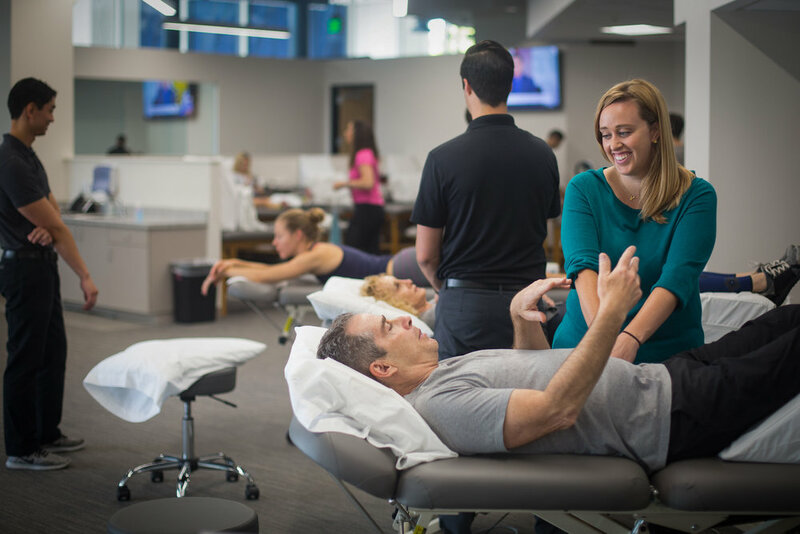 The Elite OrthoSport Team works with each client to address more than just your symptoms by getting to the root of the problem. We not only identify areas that are problematic now, but aim to identify areas of weakness, muscle imbalance and movement dysfunction that may predispose you to injury in the future. We are able to adapt to our client’s unique needs and provide our services outside of our facility. Whether in your home, office or on location, we are able to deliver the expertise, flexibility and privacy you desire.